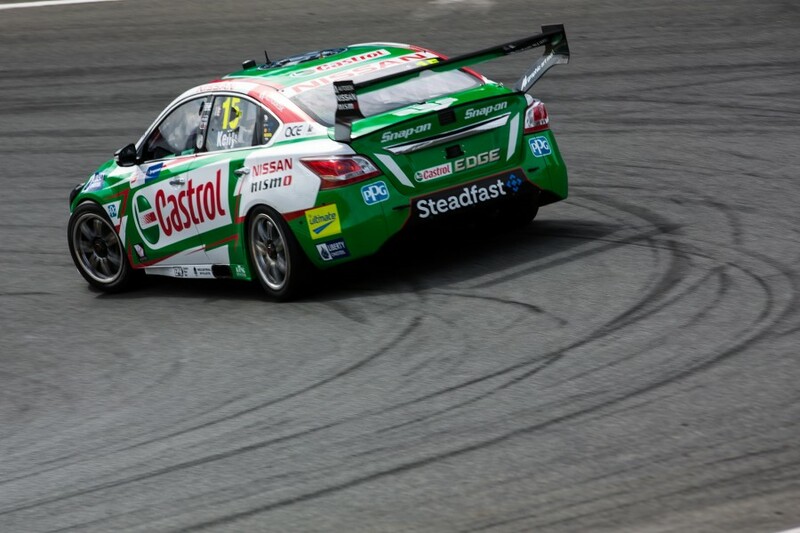 Improvements made to Nissan Motorsport’s Altimas this season have been masked by the rapid rise in competition, says team manager Scott Sinclair. The Nissan team endured a weekend to forget at Symmons Plains, failing to chalk up a top 10 result with any of its four cars in either practice or ARMOR ALL Qualifying. 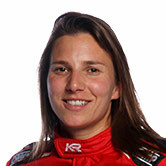 Kelly was its lead finisher in both races, with 15th on Saturday and 11th on Sunday. 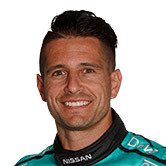 All four drivers are in the bottom half of the points standings, with Michael Caruso the best of the Altimas in 15th, Kelly 18th, Andre Heimgartner 21st and Simona De Silvestro 24th. The disappointing start comes despite pre-season optimism that development work, a move back to the 2016 tyre and the arrival of new technical director Nick Ollila would provide a step forward. “Our car is certainly better than last year, we’re confident in that, but the competition has stepped up a level beyond that,” Sinclair told Supercars.com. “There are a lot more competitive cars and more teams fighting for podiums, so we’ve got to overcome that. “We’ve got to find some more [speed] and quickly. 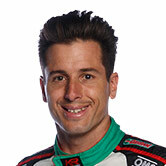 But Rick was on the back of the 10 [on Sunday], right there with Chaz Mostert in the second half of the race. 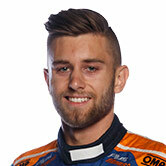 “The Penske Fords are still thereabouts [against the new Holdens], but we were competitive with Tickford this weekend. Kelly spent the bulk of his Symmons Plains weekend battling with drivers from Tickford Racing, which is also yet to score a podium in 2018. 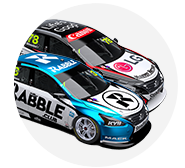 By contrast, every multi-car Holden squad – Triple Eight, Erebus, Walkinshaw Andretti United, Garry Rogers Motorsport and Brad Jones Racing – has already found the podium with their new ZB Commodores. 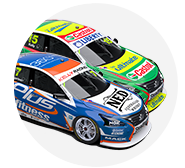 The Nissan and Ford squads rushed through the introduction of several composite panels following the ZB’s debut in Adelaide but, for Nissan and Tickford at least, there’s still a lot of work to do. “We just all need to go back and re-group like all the other teams that don’t have the Holden will have to and work out how to catch them,” said Kelly. “They have come out the gate from the first three rounds with an exceptional amount of pace on us and we just have to knuckle down now to work out how to catch them back up." 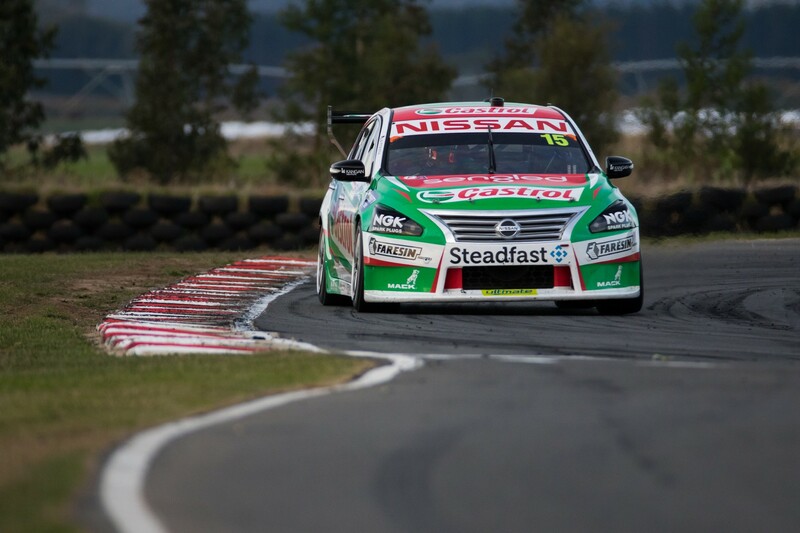 Regularly the quickest of the Altimas, Caruso had a particularly difficult Symmons Plains, qualifying 21st on Saturday and 20th on Sunday – seven places behind Kelly on both occasions. Caruso edged his way up to 16th in the Saturday race, one place behind Kelly, but ended up 24th on Sunday, when Kelly ended up as the only Altima on the lead lap. The Drive-backed Altima's Sunday encounter included a 15 second time penalty for lap two contact that spun Will Davison's Ford at the Turn 4 hairpin. "Unfortunately at the beginning of the race we got caught up in a few people with a bit of a concertina effect and there was a bit of damage on the car,” Caruso explained. “That made it difficult, we were locking brakes from the panels rubbing. From there it was going to be tough for the next 79 laps. So we’ll go away re-set and come back stronger at Phillip Island."